Gems & Java is our largest fundraising event of the year. It provides funds for projects that empower women and promote education. Throughout the year, we receive donations of gently used purses, jewelry and fashion scarves for this event. Guests are invited to enjoy coffee and delicious desserts while listening to the latest updates from Mothers with a Heart for Ethiopia. 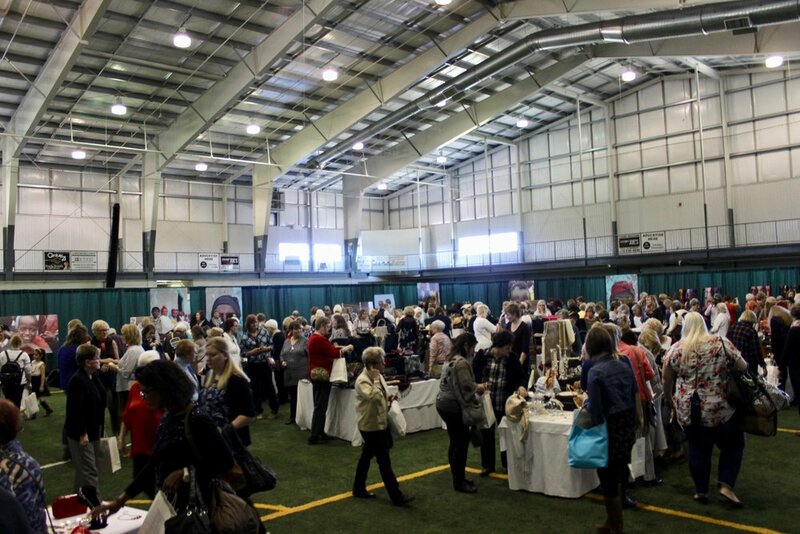 Each attendee chooses a complimentary purse, scarf or piece of jewelry. Guests are invited to purchase additional pieces for a donation (suggestion of no less than $5 per piece). Guests are also invited to bid on silent auction items, including many high-end pieces kindly donated by our friends and sponsors. Buying 8, 9 or 10 tickets at the same time will reserve a table under the name of the purchaser. See images from past Gems & Java events. We raised over $81,000 at these events! 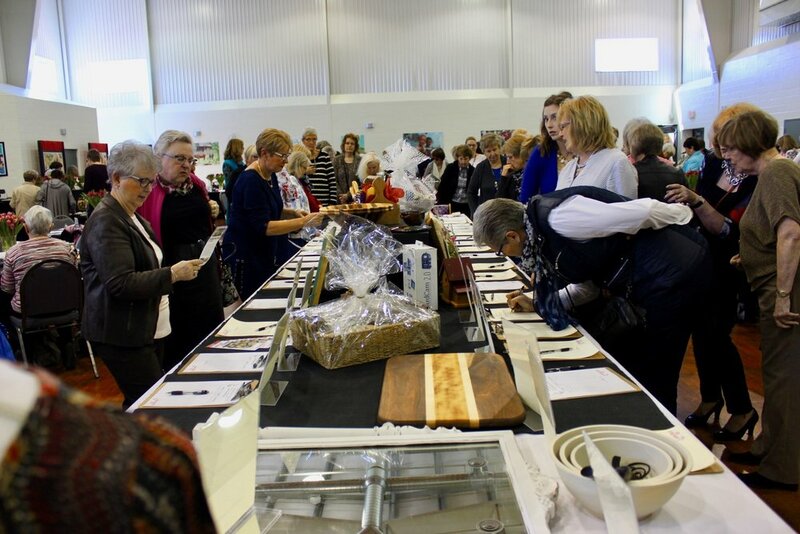 With the help of dozens of volunteers and a team of sponsors, Gems & Java was a huge success. Mothers with a Heart For Ethiopia. Mini Gems & Java events are modeled after the Gems & Java fundraiser hosted each year by our organization. Volunteers use the same Gems & Java style for their own event, directing the proceeds to the work of Mothers with a Heart For Ethiopia. Those dollars make it possible for us to invest in projects that empower women, support children and promote education. Thank you to the team in London for all of your hard work in October 2018! Read about the London Mini Gems & Java team. Lexi had TOO much fun in the wet grass and garden!